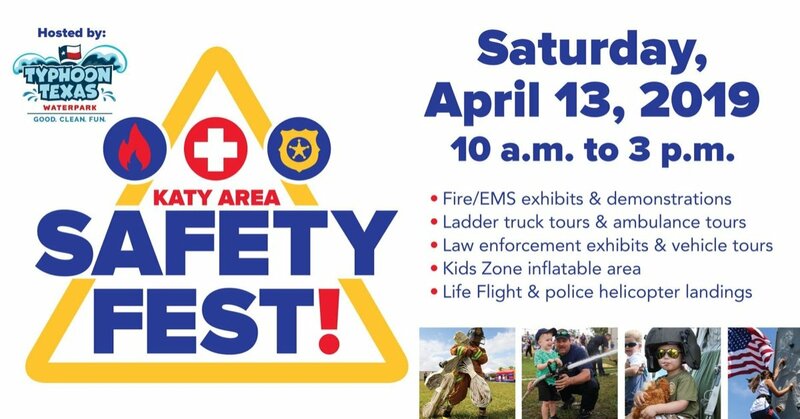 The Katy Area Safety Fest (KASF) is a free, family-friendly festival featuring personnel, equipment, and interactive activities from more than 20 emergency response agencies serving the Greater Katy community. The goal of KASF is to connect community members to the men and women who serve in these agencies as well as provide education and resources to encourage safety preparedness. 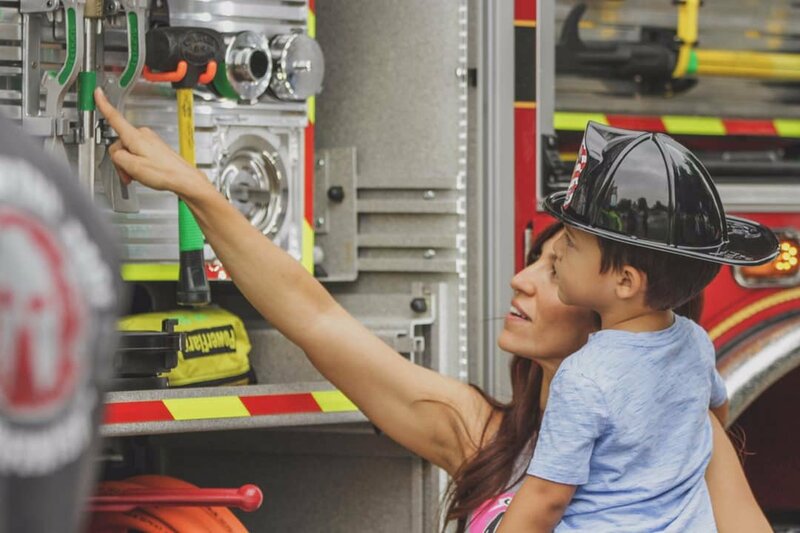 Guests will have a chance to see and participate in a variety of fun, educational, high-energy activities such as the Passport Challenge scavenger hunt, vehicle and equipment tours, live demonstrations of vehicle extrications, and much more!